Being an O.G most most time most be proven in whatever field you find yourself, being relevant is the key to being one. 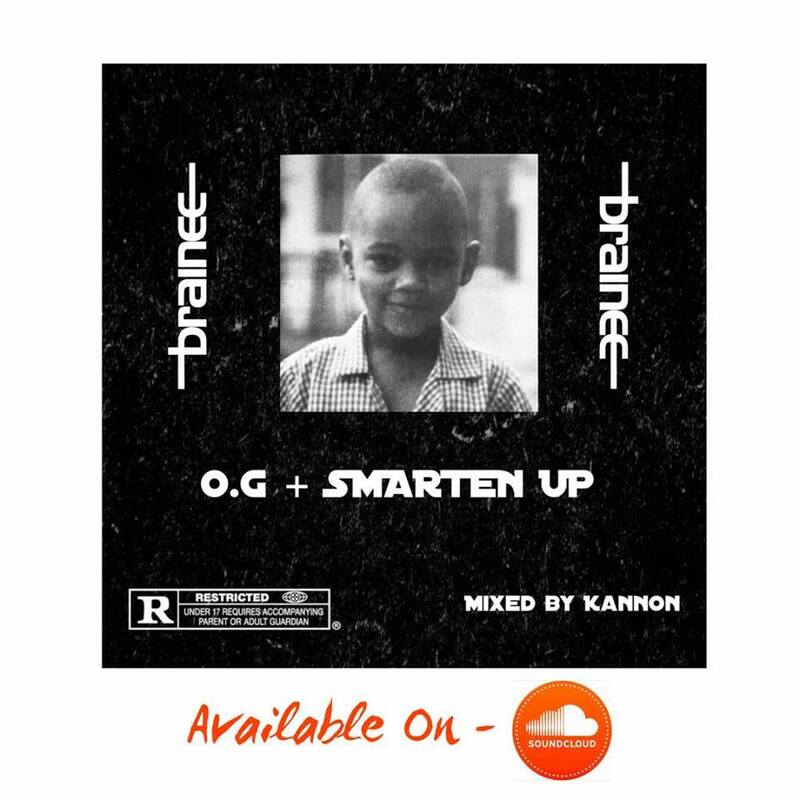 Mr. One Time, Brainee who has made sure irrespective of 'ups and downs' remains very relevant on this new single titled "O.G", just to prepare 'ground' on whats to come. 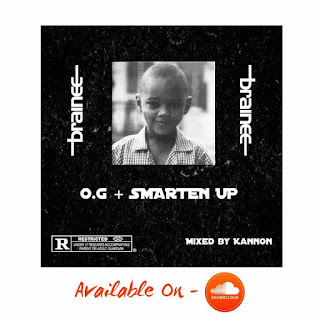 Cop this one if you are a lover of good music, hot lines and dope artists like Brainee.